Start your job search today by browsing part-time jobs near you. New jobs available daily in our platform. All you need is just a simple click to apply & start earning instantly ! 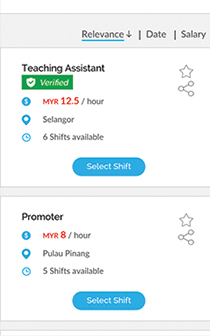 As the most reliable part time platform in Malaysia, we offer highest quality jobs in Malaysia ! 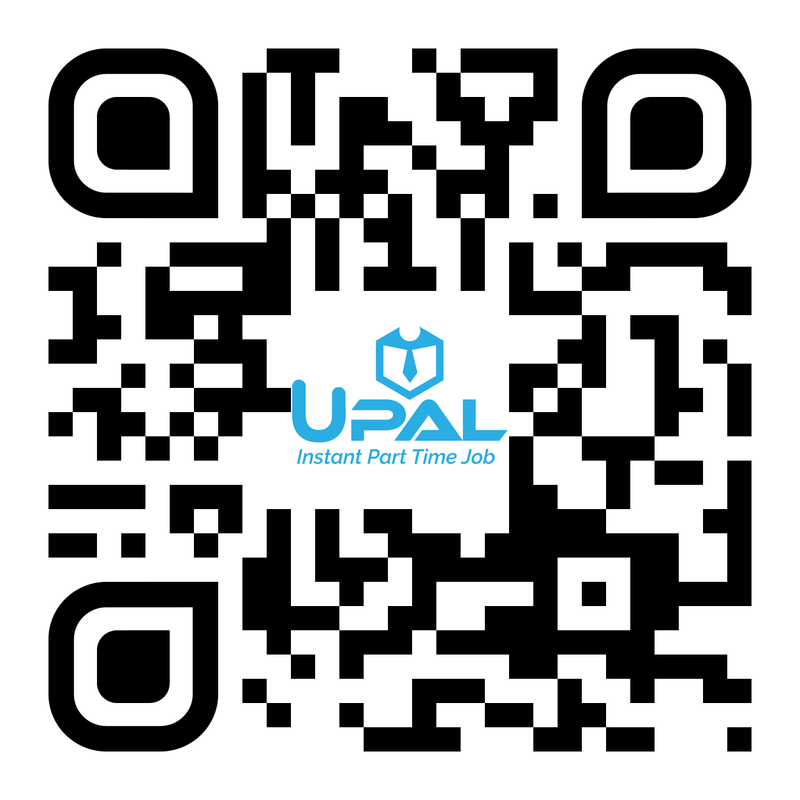 New to UPal ? No Idea about what to do next ? Don't worry, follow these 3 simple steps & start earning now !  Sign Up as UPal user at the registration page. 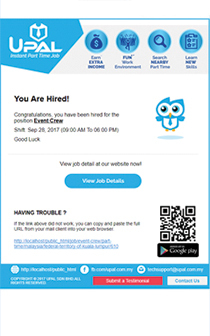 After filling in all required informations, you can now start looking for jobs and apply. You will get notified once hired. Enjoy and keep earning ! 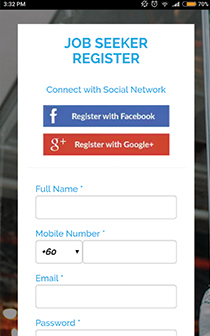 Download our UPal App from google play store and Sign Up as UPal user at the registration page. to find part time instantly. Join us now & start earning !